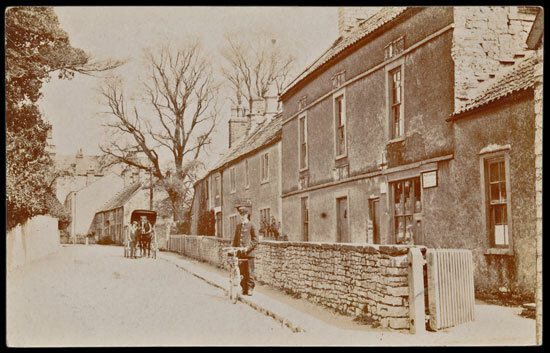 In my first week at Warwick and Warwick as a trainee postcard valuer, under the expert guidance of the incredibly knowledgeable Colin Such, I have been very fortunate to see a spectacular collection of topographical and social history cards of Somerset villages. 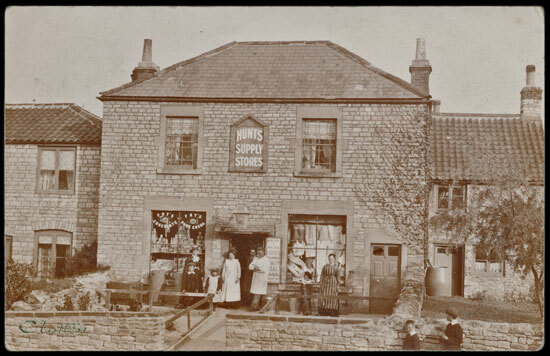 The collection contains many stunning real photographic cards from the ‘Golden Age of Postcards’ depicting some extremely active beautiful village street scenes, military hospitals, collieries, carnivals, a traction engine crash and railways station interiors. 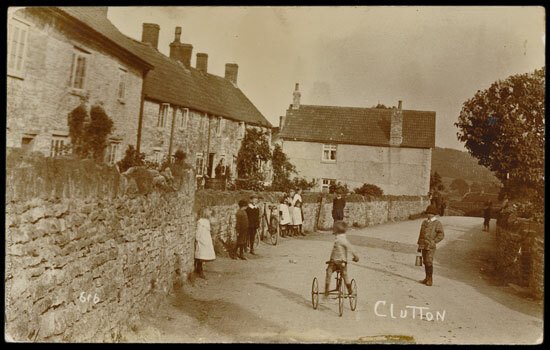 One of the most striking volumes in the collection is one focusing purely on the village of Clutton. This wonderful volume contains a collection just shy of 100 cards, each one showing an incredible snapshot of history. Views of the post office with the postman outside standing holding his bike. 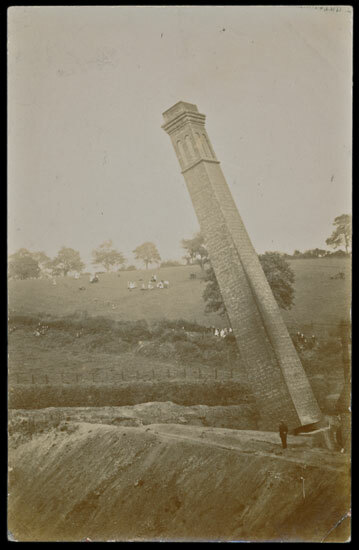 The felling of the colliery chimney on the 8th October 1910. Children playing in the street with a boy on his trike taking centre stage. This collection really is something special. But, if I had to choose my favourite, it would be the supply store with the staff in the doorway and the windows stacked with stock. One window features an advert for Fry’s chocolate and cocoa and is full of food packets, tins and sweets. While the other window is full of women’s clothing hanging in rows from wooden poles. There is just something so charming about the scene which is made even more fun by the two boys in the foreground, one looking at the photographer and the other at the assembled group. I really feel incredibly fortunate to have the opportunity to see this fantastic collection and I am very excited to see how well this volume, and the rest of the collection, fairs when it goes for auction. 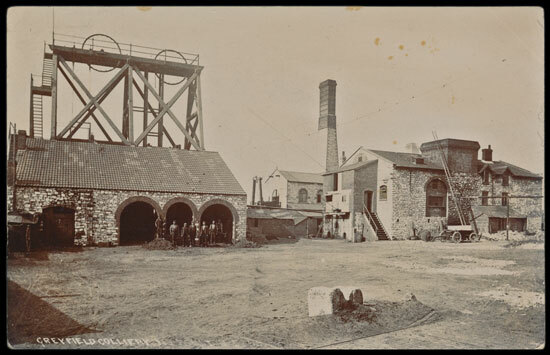 Our next postcard sale is taking place on Wednesday 23rd January 2019 in which the Clutton volume will be entered with an estimate of £280.